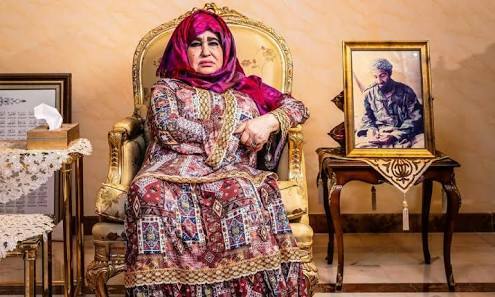 Alia Ghanem, the mother of deceased al-Qaeda leader, Osama bin Laden, says her son was “brainwashed” into extremist ideology. Ghanem, in her first interview with Western media, told The Guardian of London that bin Laden was a shy, academically capable boy, who turned into a strong, pious figure while an economics student in Jeddah in his early 20s. “The people at university changed him. 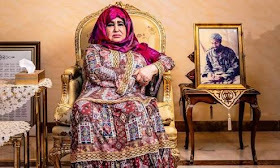 He became a different man,’’ she told the newspaper, which said bin Laden had met Abdullah Azzam, a Muslim Brotherhood member, who became his spiritual adviser, at the university.